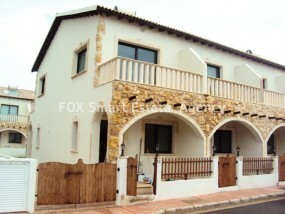 This property would be ideal as a permanent residence or rental property. 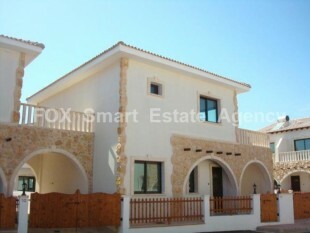 On the ground floor is an open plan layout with fitted kitchen and guest cloakroom. Doors lead from the lounge area to the terrace. Upstairs there are two bedrooms, both with en-suite facilities. Outside there is private parking and a communal pool. This three bedroom house stands on a very large plot, and is in need of modernisation. The land has fruit trees and established shrubs. 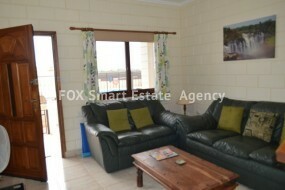 The single storey house has a lounge area with separate dining room, and a separate kitchen. Three bedrooms in total and a family bathroom. This property could be made into a beautiful family home. 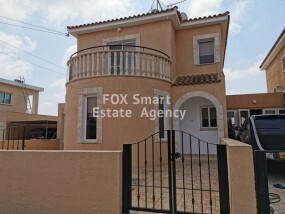 Unfinished spacious three/four bedroom villa situated on the outskirts of Avgorou. 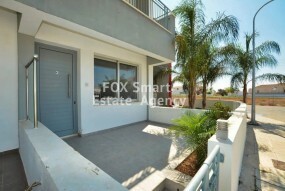 It is 30 minutes to Larnaca and 20 minutes to Ayia Napa and Protaras sandy beaches.Walking distance to bus sstation.There is plenty of space for garden and pool area.Partial title deeds of the land is available. Project is available to progress.Unfinished house for sale as seen in the photos.